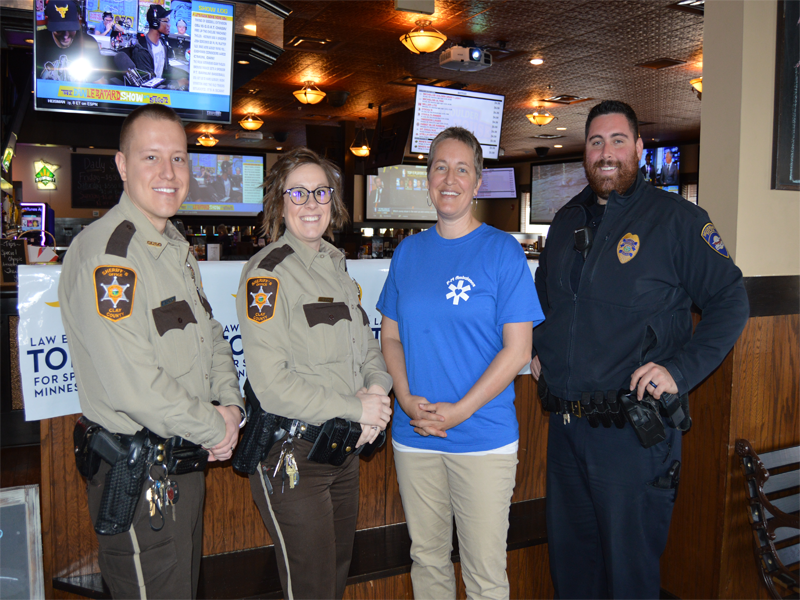 Head to Boulder Tap House to enjoy a great meal, support Special Olympics Minnesota and be “served” by members of the Moorhead Police Department, the Clay County Sheriff’s Office and other local first responders. 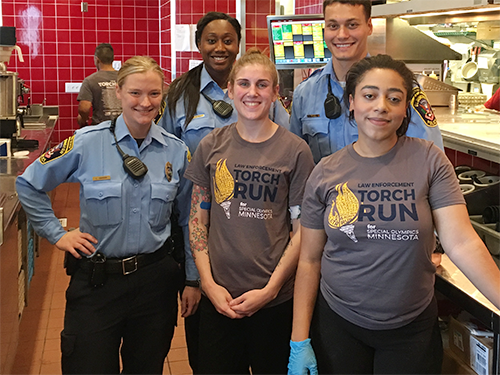 This event has two shifts: 11:00 am – 1:00 pm, and 4:00 pm – 7:00 pm. Feel free to stop by either!